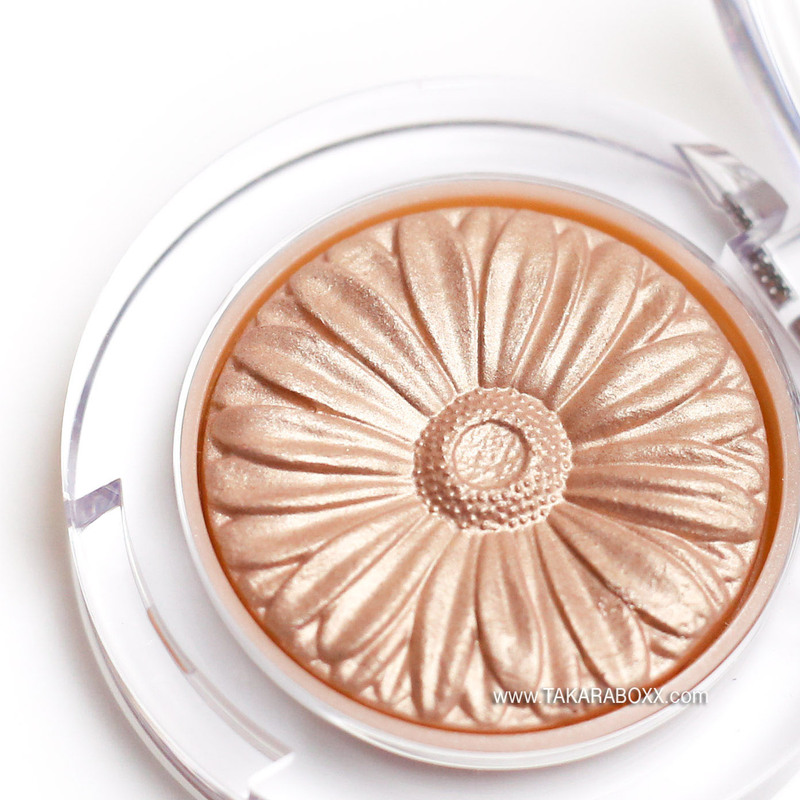 The Lid Pop Eyeshadows feature the same embossed floral pattern as the CLINIQUE Cheek Pop blushes which were a hit several months back. Each individual shade contains 0.07 oz / 2 g of product cased within a round transparent plastic container. Priced at 22$ CAD each, you can find these online at SEPHORA, HUDSON’S BAY, CLINIQUE.CA, and your local cosmetic counters such as Shopper’s Drugmart. Ophthalmologist tested. It is free of formaldehyde, formaldehyde resin, toluene, DBP (dibutyl-phthalate), and camphor. Formaldehyde and formaldehyde resin are often used to help reduce the chances of bacteria production during storage and continued use of cosmetic products. It is officially classified as a carcinogen (cancer causing agent) and when in close proximity to the eyes and skin, it will cause irritation. Toluene is a toxic chemical with a smell often associated with paint thinners. It is most likely seen in nail products and hair dyes. With long-term and long-duration exposure, it can cause headaches, dizziness etc. DBP is mainly seen in nail polishes and used as a plasticizer to prevent nail polishes from becoming brittle. In cosmetics, it is used as a fragrance and can be absorbed through the skin. It is a health hazard because it has been shown to cause developmental defects and changes in human reproduction / hormone function. Camphor is actually restricted in Canadian cosmetics (note: this usually means it cannot be used in Canada-made cosmetics and may not apply to cosmetics imported elsewhere). When applied to the skin, camphor can dilate the superficial blood vessels to cause skin irritation and inflammation. It is always nice to see what a company “doesn’t include” in their products but I’d like to warn you that although some companies are obligated by law to disclose various bits of information, such laws differ depending on many different factors such as the region in which the product was produced, what quantity is acceptable, what they used to replace the harmful chemicals etc. I am adopting an interest in knowing what is in the stuff I’m placing on my face and feeding my skin (yes, your skin eats products on your face); therefore, although companies may be obligated to list items they do not contain, do not let it misguide you in looking at what it DOES contain! On to the swatches & review! I highly recommend using your finger to apply these shadows. You will get the most colour pay-off that way. 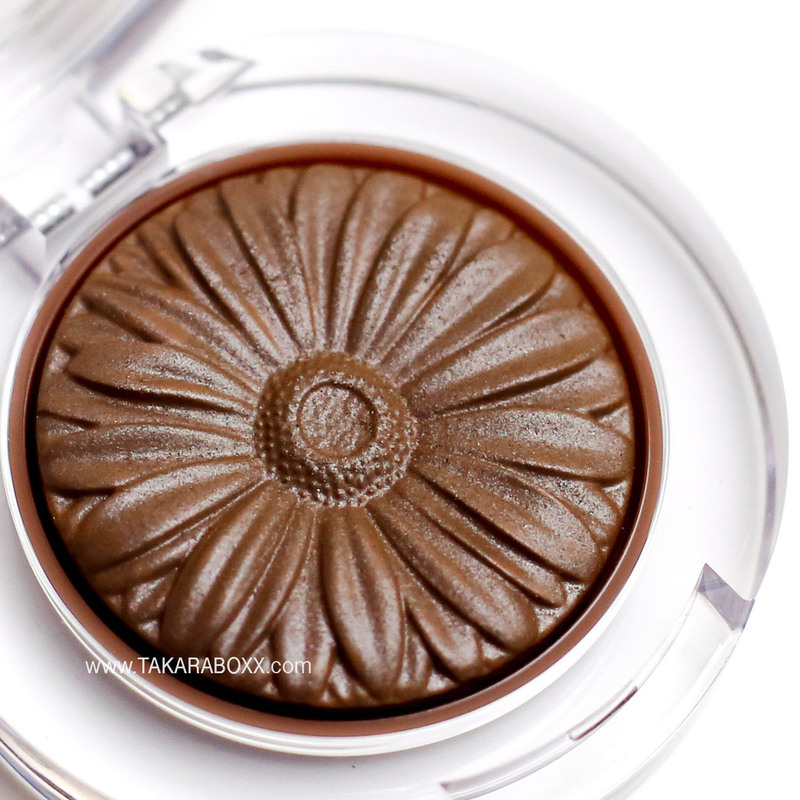 I find using a brush with these shadows causes a steady amount of powdering on the surface as well so…. either use your finger or use a sponge applicator. True to the CLINIQUE motto, these eyeshadows are scent-free. These shadows apply smoothly on the lids and give a subtle wash of colour. It is perfect for every day wear and won’t appear too dramatic. They are blendable and last 4 hours without a primer and 6 hours with. The CLINIQUE Lid Pop shadows are a nice addition to my collection and the packaging as well as the design is admire-worthy. As for the formulation, it works nicely as a silky lid enhancer but in terms of value, I am certain you can obtain better quality shadows for around the same price. These eyeshadows are good for daily wear if you have sensitive eyes as they are effortless and feminine but if you wanted something more pigmented and bold, I would search elsewhere. Have you tried these shadows? Great post! I love how you added an educational part about ingredients!